See my September 2017 review of Cate & Chloe VIP, a jewelry subscription that sends new pieces every month based on your answers to their style quiz! Cate & Chloe VIP is a jewelry subscription – fill up a style quiz & get new pieces sent to you every month. See the August 2017 review for details! Fill up a style quiz and get new jewelry sent to your door every month! Here’s my July 2017 review of Cate & Chloe VIP! Cate & Chloe VIP is a monthly jewelry subscription. Check out the stylish pieces we received for June 2017 – here’s the review! Stylish pieces + a detangling conditioning spray! 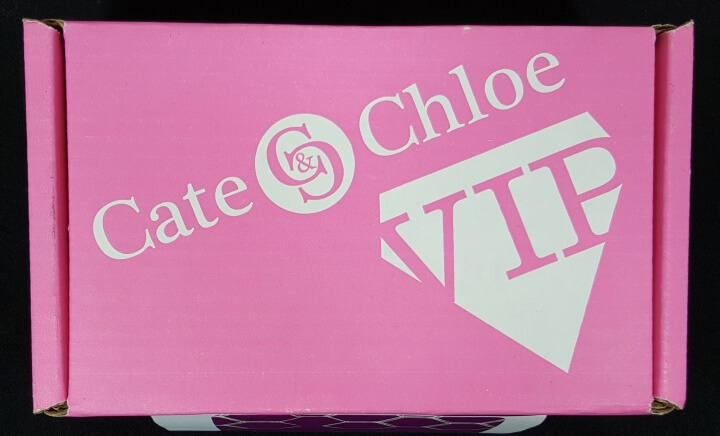 See the May 2017 review of Cate & Chloe VIP Jewelry Box for details! March 2017 Cate & Chloe VIP Jewelry box had geometric-themed pieces – see review for details! A pair of earrings, a necklace, and a wrap bracelet were included in my February 2017 Cate & Chloe VIP Jewelry box – see review for details! For December 2016, Cate & Chloe is providing some signature looks for the holidays. Check out our review! Cate & Chloe VIP Jewelry Subscription Box November 2016 featured bold and shimmery items – check out our review and coupon code! See my review of the October 2016 Cate & Chloe box, a monthly jewelry subscription box. So Sparkly! See my review of the August 2016 Cate & Chloe box, a monthly jewelry subscription box.